If you don't see what you need just ask. We may be able to help. for the date or day date. hands to fit 10BAC mvt. 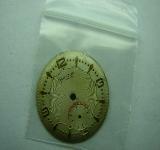 Very cool military or DR.
Super nice little ladies dial. 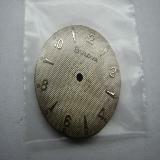 Perfect new old stock dial. 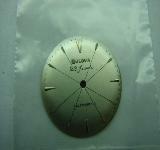 Bulova dial for caliber 2180. 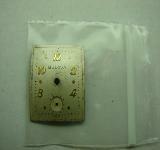 Bulova dial for caliber 2181. 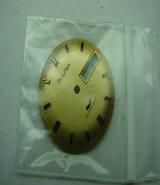 Bulova dial for caliber 2182.